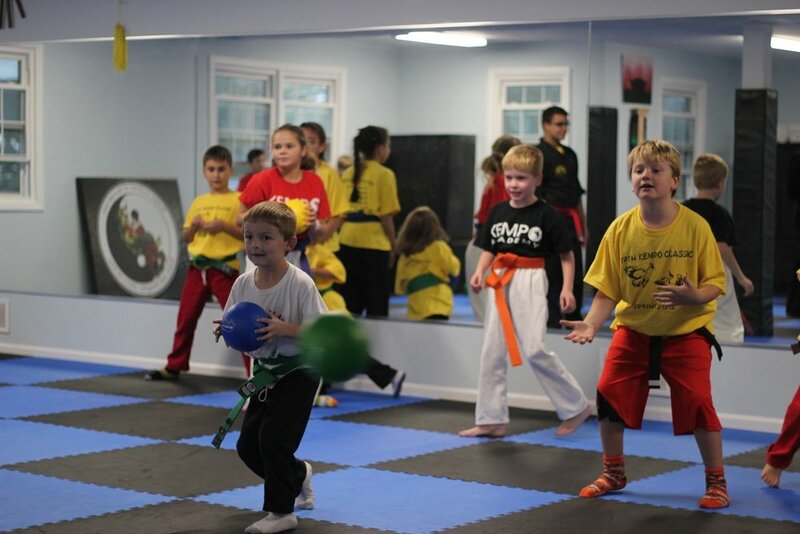 Welcome to Kempo Karate of Darien! The premier martial arts experience. Before you get started, take a moment to consider the benefits of being a martial arts student. Is it learning self defense through karate and kung fu? Gaining confidence and discipline through structured martial arts classes led by supportive and encouraging karate instructors? Maybe being more physically fit and forming healthy habits? At Kempo Darien, we feel the answer is a community which complements and supports the values taught at home. A positive environment fosters self-awareness, social skills, and confidence - where students learn the value of hard work, how to make good choices, and develop a sense of gratitude. A place where all these benefits are generated organically through caring and patient instruction from people who genuinely love to teach! This is the standard of Kempo Karate of Darien. Helping teenagers improve focus through martial arts Darien, 2017. Martial arts lessons for kids in Darien, 2017. Karate classes support a positive attitude towards hard work Darien, 2017. Karate class is instructive but also fun Darien, 2017. The martial arts teach respect and build community Darien, 2017. Karate tournaments and events for the entire family Darien, 2017. The Kempo Darien Community in 60 Seconds! 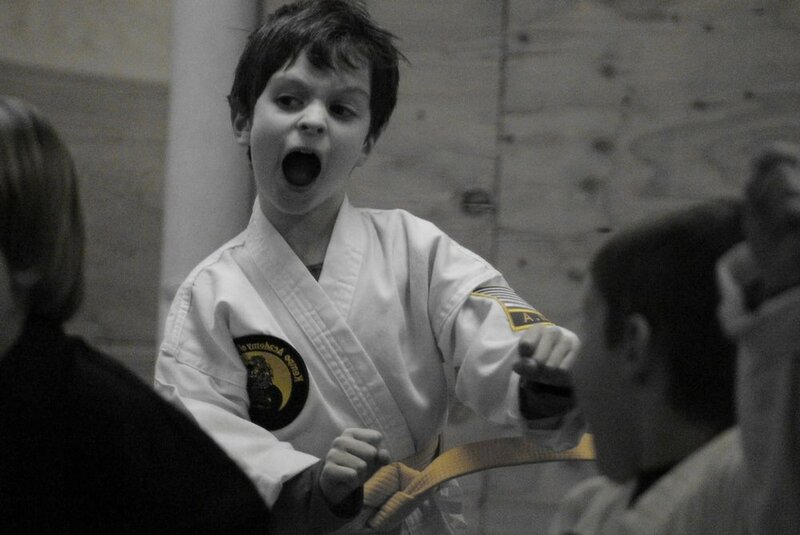 Kempo Karate of Darien is dedicated to providing an outstanding customer experience. Our karate instructors have over 30 years of cumulative martial arts experience, and will do everything in our power to help you reach your goals. 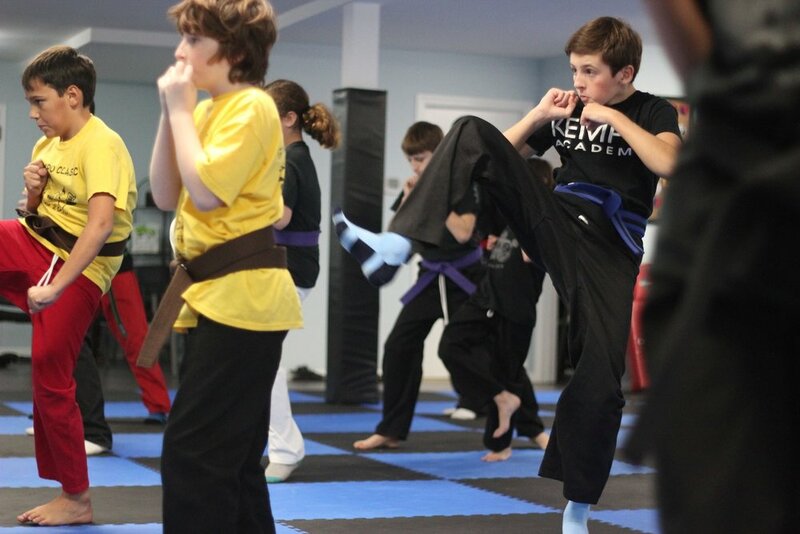 At Kempo Darien, our mission is to empower students to succeed beyond the martial arts. Our teaching philosophy is that every student is important, each of us learns differently, and we all need something unique to become our best. We will find what works for you, and then provide support, encouragement, and guidance with absolute respect and professionalism. 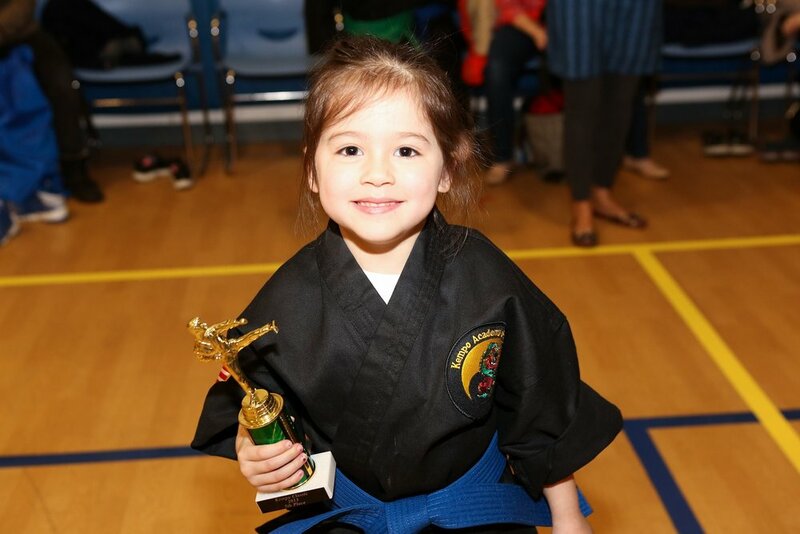 Karate, martial arts, and kung-fu are some of the best activities for kids while also an excellent practice for adults - learn something new, get in shape, enjoy camaraderie, and have some fun! Excited to see your children improve focus, confidence, fitness, and their ability to make good decisions? Motivated to discover the benefits of being an adult student? Click the link below to submit a free trial request and we will reach out to schedule your first martial arts lesson!